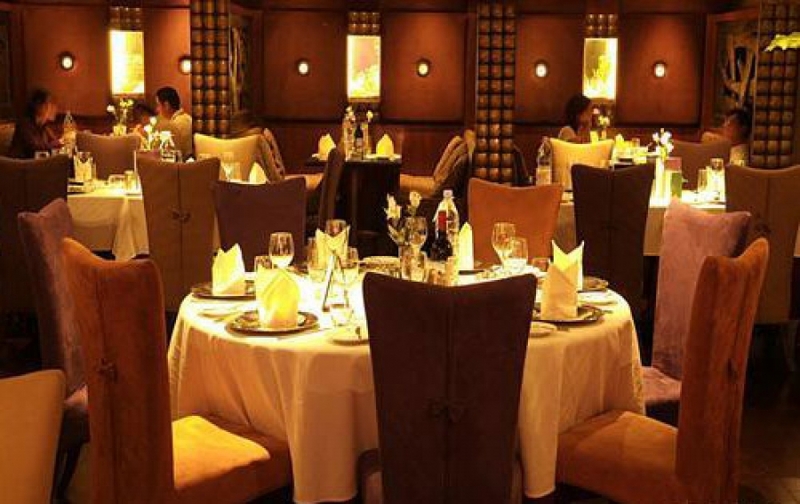 As Guangzhou’s premier French restaurant, La Seine’s food is of impeccable quality. Known for its seafood, salads, extensive wine list, and arguably the finest cheese in the city, it is one of the best loved expat locations in Guangzhou (don’t count on it ever being empty!). It is located on the pretty Er Sha Island inside the Xinghai Concert Hall, near to the Pearl River and directly opposite the Guangzhou Art Museum. If you’re trying to impress a date or a loved one, La Seine is the perfect place to dine. However, your wallet won’t thank you – it’s pricey. A good way to enjoy the food without paying too much is the 98 RMB all-you-can-eat Sunday brunch. Reserve in advance if you can.